Abstract : Introduction: Hepatitis B infection is the most transmissible blood borne infection and also a vaccine preventable disease. Health care worker (HCWs) are at increasing risk of acquiring Hepatitis B infection (10-30%). This study aims to estimate the awareness regarding various aspects of hepatitis B vaccination such as vaccination status, protective antibody titre and the prevalence of hepatitis B infection). 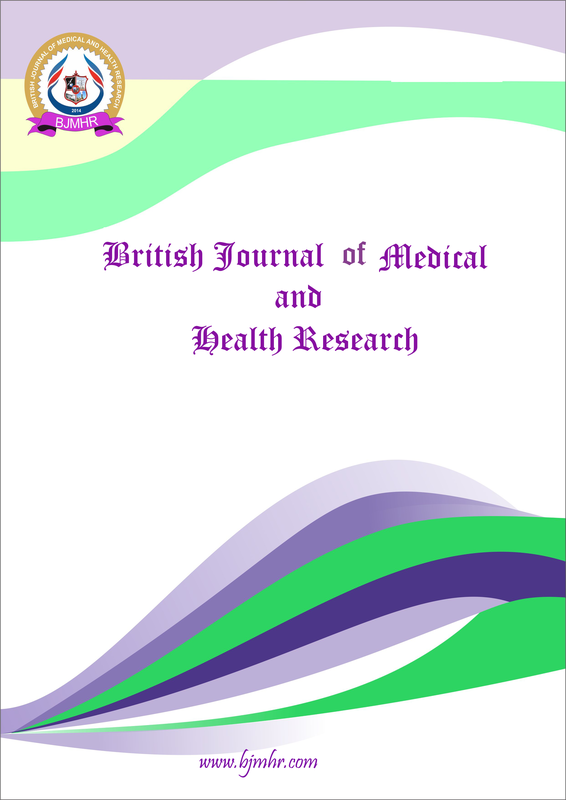 Materials and method: Study included 400 HCWs (250 doctors, 100 nurses, and 50 technicians) of Lady Hardinge Medical College & Associated Hospitals, New Delhi. A self structured pretested questionnaire was used as a tool in the study. The level of awareness was graded (adequate, fairly adequate and inadequate) on the basis of their knowledge. Blood samples were collected from all the participants & subjected to ELISA test for detection of Hepatitis B surface antigen (HbsAg) and estimation of anti Hepatitis B antibody titer (anti HBs Ab) titre. Results: 34.4% doctors, 18% nurses and 4% technicians had overall adequate awareness level regarding various aspects of Hepatitis B vaccination. The difference between adequate awareness level among all the three groups of HCWs were significant (P <0.05). Sixty seven percent (67%) HCWs had a protective level of AntiHbsAb level (≥10mIU/ml). Out of 400 HCWs 227 (56.7%) were fully vaccinated (3 dose), 112 (28%) partially vaccinated (1 0r 2 dose) and 61 (15.2%) had no vaccination against Hepatitis B. No HCWs were positive for HBsAg. Conclusion: Every hospital must raise the awareness regarding Hepatitis B vaccination among HCWs and must ensure all the HCWs are vaccinated & immunized. Keyword : Awareness, Health care workers (HCWs), Hepatitis B vaccination, AntiHbsAb.